When you visit breweries these days, whether in South Carolina or elsewhere, you may have noticed some spent grain sitting in a truck, trash can, or trailer that will soon be picked up by a farmer or taken to a farmer. 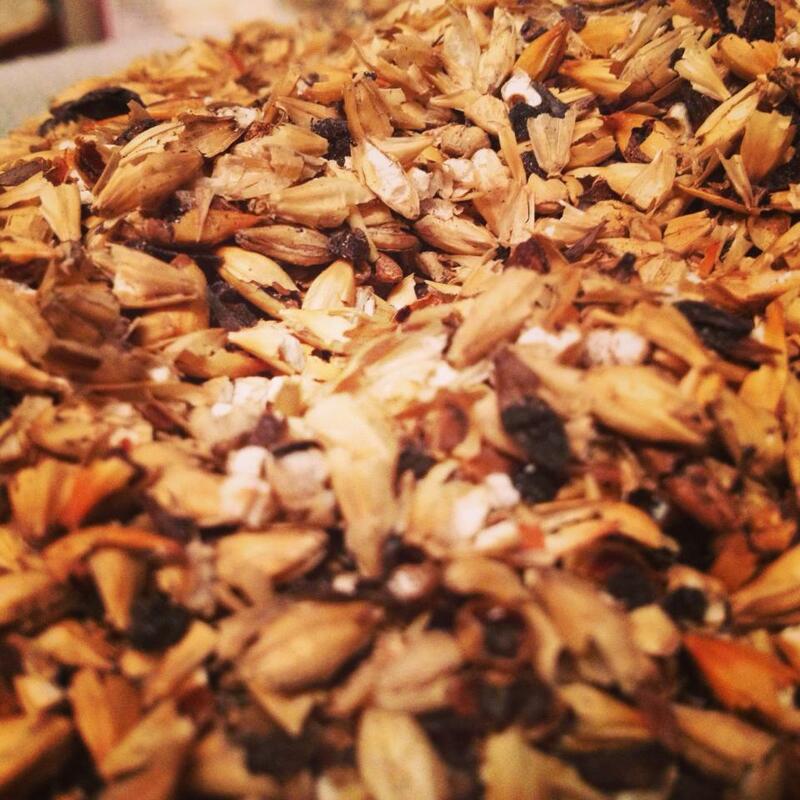 Spent grain is the grain that brewers have used in the brewing process to make beer. After brewing a batch with the grain, it cannot be used again. In a way to help sustainable practices, local farmers, the environment, and sometimes even their own pocketbooks, many brewers across the country have found a nice side business of selling spent grains to local farmers for them to feed their animals. Now, not all brewers sell their spent grain. Many give it to the farmers for free. Sounds pretty easy, right? Well, not so fast. The Food and Drug Administration is considering a proposed rule that would establish best practices for manufacturing animal feed. It will require anyone falling within the sales number to have record keep procedures and safety plans. There is an exception for business who have feed sales between $500,000.00 and $2.5M. Wouldn’t a lot of breweries have feed sales less than $500,000.00 per year? Probably. However, a brewery with spent grains sales averaging less than the $500K number over the last three years would be subject to the rule. So, what happens if this is adopted? Well, it would require a brewery selling spent grain to prepare and implement a written food safety plan, which would include a hazard analysis, preventative controls, monitoring procedures, corrective actions, verification activities, and record keeping. In short, when many breweries are trying to act green, this proposed rule would have them seeing red. As in red tape. The Brewers Association has recommended the following as a template comment to send to the FDA. Please feel free to use and adjust as necessary. This comment is submitted on behalf of [name of brewery] located in [city, state], one of the more than 2,700 small breweries that operate throughout the United States and one of many that provide spent grain to local farms for use as animal feed. We understand that the Food and Drug Administration (FDA) is proposing to regulate spent grains under provisions of the Food Safety Modernization Act (FSMA), however, as an alcohol beverage facility (as defined in Section 116 of the FSMA) our brewery is exempt from those provisions. The FDA should clarify that breweries may provide spent grain for use as animal feed without requiring complex new regulations and recordkeeping requirements that do not otherwise apply. The use of spent grain by farmers is a low-risk activity that has been mutually beneficial to brewers and farmers for decades. The alternative is to send the spent grain to landfills, wasting a reliable food source for farm animals and triggering a significant economic and environmental cost. I urge the FDA to include a clear exemption in the final animal food regulations for breweries and other alcohol beverage facilities that qualify under the exemption in the FSMA. ← WHAT HAPPENED TO SKULL COAST? Wonderful. More bureaucratic hassles for small brewers to deal with. I left a comment with the feds. Thanks for the heads up! Did this rule ever pass? No. Not in this form anyway.